Each year for the past five years, the Inlander's annual Give Guide has recognized outstanding members of our community who are working tirelessly to make the Inland Northwest a better place for all of us. The time has once again arrived for us to seek nominations from you, our readers, of people you're aware of who are doing just this. After poring over nominations, we'll pick three individuals to recognize in the issue (out Aug. 28), each of whom will also receive a monetary award called the Peirone Prize, intended to thank them for their selfless efforts and to help them further their philanthropic goals. We know people of all ages are working hard to make the Inland Northwest a better place, but in part to encourage young people to get involved in giving back, we focus on recognizing people around or under age 35. So, do you know anyone who's working tirelessly to give back? Nonprofit sectors to consider: animals, arts, community, social justice, wellness/nutrition, youth, education and the environment. If you'd like to submit a nomination, we need to have it no later than Thursday, July 30. Send us the person's name, age, and a few sentences or paragraphs on why you think they deserve to be recognized. Also make sure to let us know how to contact you in case we have questions. 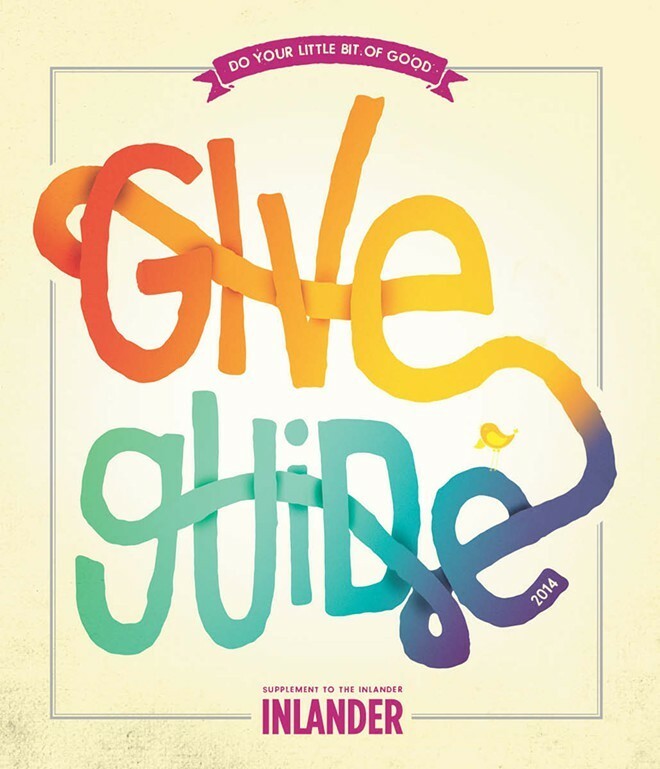 Send nominations to giveguide@inlander.com.